You save 65% that's £129.00! Width 110cm, Height 97cm, Depth 25cm. 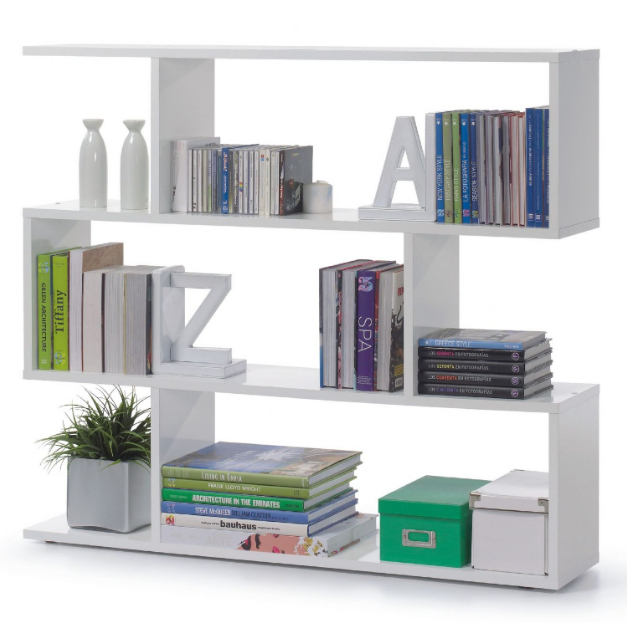 Short white gloss open back bookcase with spacious compartments. This bookcase gives your room a modern look.